On 31 January 2018, it is going to be a Super Blue Blood Moon – crossover of three individual lunar occurrences happening at the same exact time.. It is a lunar spectacle, a stellar show in the sky that night. Last super blue blood Moon happened way back on March 31, 1866. Social media will be abuzz with all possible details and explanations and also many e-rumours, some grotesque and some funny. Many conspiracy theorists will claim this spectacular lunar display as a sign that end of the world is coming near. To study this phenomenon, one needs to look at the moon’s orbit. It is elliptical shaped, inclined at about 5 degrees. It is offset from the centre with the closest point from the earth called ‘Perigee’ and the farthest ‘Apogee’. The moon revolves around the earth along this orbit in 27.55 days. As the moon revolves, it also rotates along its axis in very same 27.55 days. Thus we see the same face of the moon every time. New moon waxes to a full moon and then wanes back to new moon. This takes 29.53 days and is called a lunar month. It is due to revolution of the moon around the earth and the earth’s revolution around the sun. A super-moon is when a full moon occurs when the moon is at its Perigee. The New Year Day of 2018 was ushered in by a super-moon. A super-moon appears around 7% bigger than an average full moon and 12% to 14% bigger than a micro-moon – when a full moon occurs around Apogee. Super-moon appears the biggest of all full moons as it is the closest it can get to earth. Next super-moon will appear after 15 revolutions by the moon around the earth (15×27.55) – about 413 days as it would coincide with a full moon after 14 lunar months (14×29.53) – about 413 days (one year and 48 days). Thus we can calculate past and future super-moons. The term super-moon is believed to have been coined by astrologer Richard Nolle in 1979 in Dell Horoscope magazine . It gained credence when the media titled the full moon of March 19, 2011 as super-moon. The idiom ‘once in a blue-moon‘ refers to a rare occurrence, but in fact it appears once every 2.7 years, because the lunar month – from new moon to new moon- is 29.53 days compared to 30 or 31 days of our calendar month. Hence February (with 28 or 29 days) can never witness a blue-moon. 12 lunar months (12×29.53) makes it 354.36 days, against the 365.25 days in a calendar year, The difference of (365.25-354.36) 10.89 days adds up over 2.7 years (2 years 8 months) to about 29.5 days, which is a lunar month. Last blue-moon occurred on July 31, 2015. 2018 has another specialty. January has a blue-moon on 31st. As February this year has only 28 days, there will be no full moon in February. This results in March having two full moons on the 2nd and 31st being a blue-moon again. Double blue-moons occur about 3 to 5 times in a century. The next occurrence will be 2037, while the last was in 1999. Super-blue-moon on January 31 will coincide with a total lunar eclipse, which is colloquially referred to as a blood-moon or a red-moon. 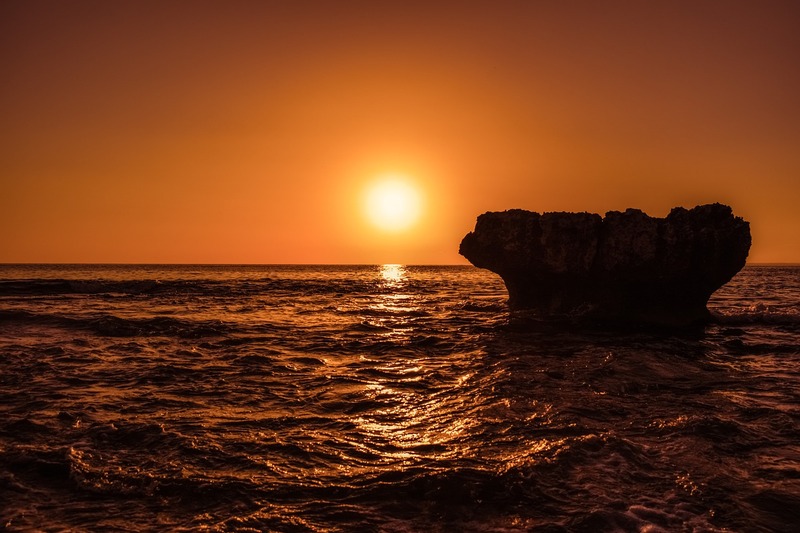 The Moon will turn a shade of red as observed from many parts of the world as the earth moves between the sun and the moon, casting its shadow on the moon’s surface. The moon takes 3 hours and 23 minutes to cross the earth’s shadow. Even though the moon is in the umbral region of eclipse, some of the red spectrum of visible light emanating from the sun (longest wavelength) tends to skim over the earth and reach the moon. This red spectrum is reflected by the moon when it is passing through the umbral region. Thus the moon appears red with a copper-tone during an eclipse. Lunar eclipse, partial or total, can only occur on a full moon day as that is the only time, the earth may come in line between the sun and the moon, casting its shadow on the moon. 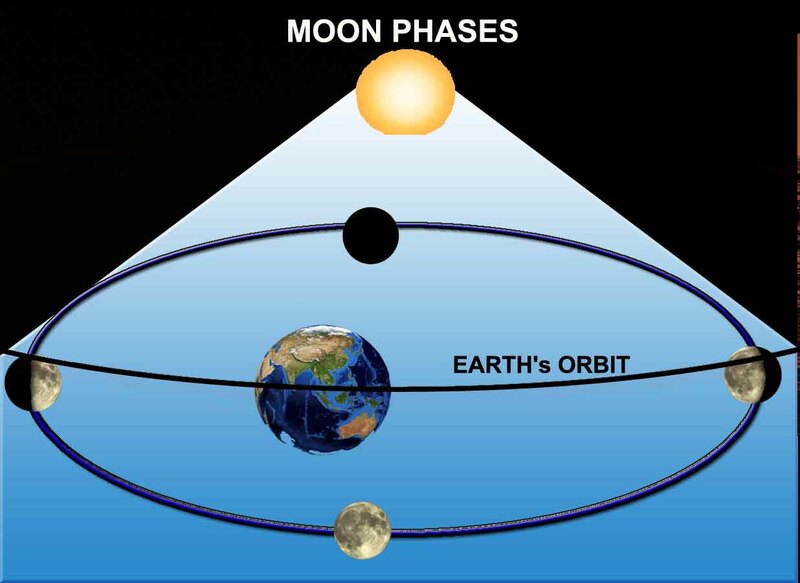 Eclipse does not happen every full moon as the earth’s orbit around the sun is not in the same plane as the moon’s orbit around the earth. 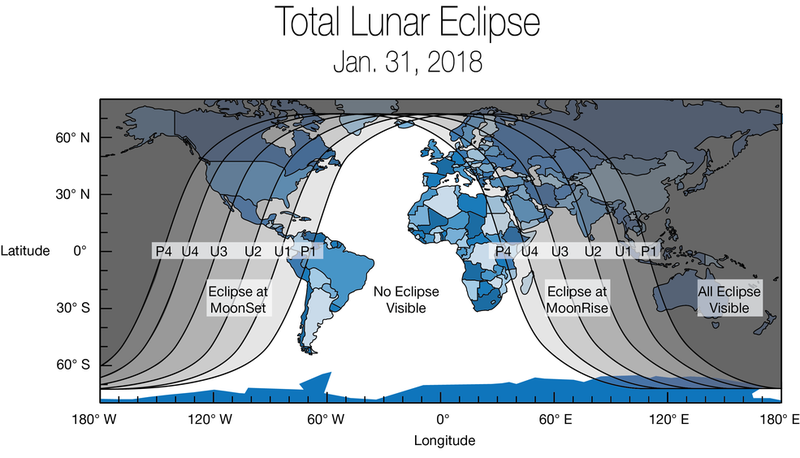 Eastern North America can see beginning stages of the partial umbral eclipse low in the west before sunrise of January 31. Portions of the Middle East and far-eastern Europe can view the ending stages of the partial umbral eclipse low in the east after sunset. Indian subcontinent, the Middle East and Eastern Europe, the eclipse will already be underway as the moon rises. In India it would start at 6:21 PM on January 31 2018 and will be visible till 7:37 PM. South America, most of Europe and Africa will not witness this trilogy. Great research by you, Reji. Commendable. Didn’t know such details earlier, though we had learned about all these in school. Super Reji. Crystal clear explanation. I feel you must take on to teaching profession. Many students will benefit. A very well researched article by Reji. The phase of moon has always been a critical factor considered in military planning. This article has nicely explained various phenomenon associated with moon.